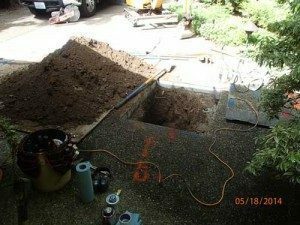 Correlation of Water Lines in Bothell – Why Choose Us? Get in touch with Clearwater Leak Detection if you need a contractor to conduct leak correlation of water lines on your Bothell, WA property. Water line correlation is a technique for locating pipe leaks using a high-tech digital leak detection system. 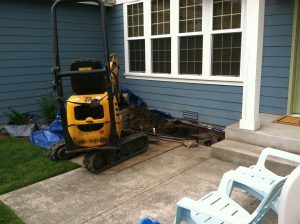 When is Water Line Correlation Used on Bothell Property? Tracing a leak to its exact source is the first step towards fixing any leak. 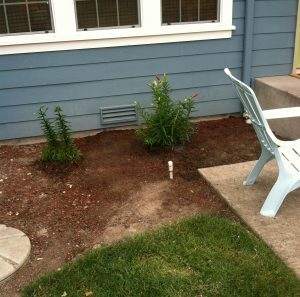 The use of a digital leak detection system in any Bothell property is a non-invasive technique that pinpoints the location of a leak with great efficiency and precision. 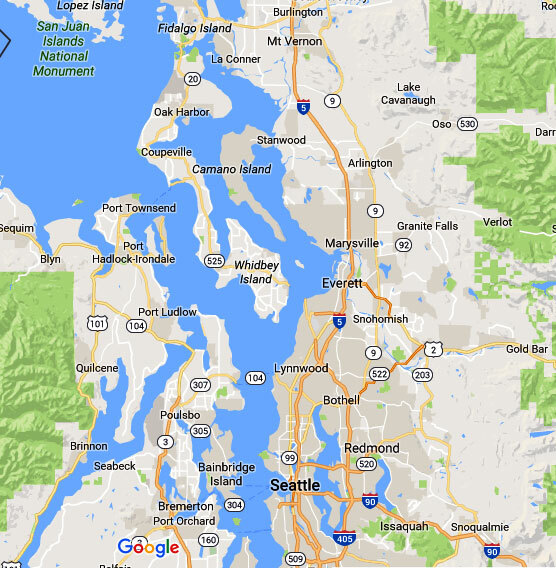 How Does a Digital Leak Detection System Work in Bothell? The technology uses information like pipe material, pipe diameter, length of piping section being tested, time taken by leak noise to reach the two sound sensors, etc. for water leak correlation. A mathematical algorithm processes all the data to calculate the point of the leak. We have invested in a skilled workforce and a state-of-the-art digital leak detection system to assure Bothell property owners of accurate results. Our technicians have extensive experience working with a digital leak detection system. They never rush through any job and always cross check the correlation results to ensure precision. 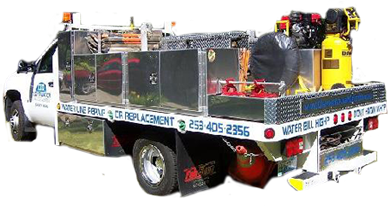 Call Clearwater Leak Detection at 206-686-9300 to schedule a job for leak correlation of water lines on your Bothell property.